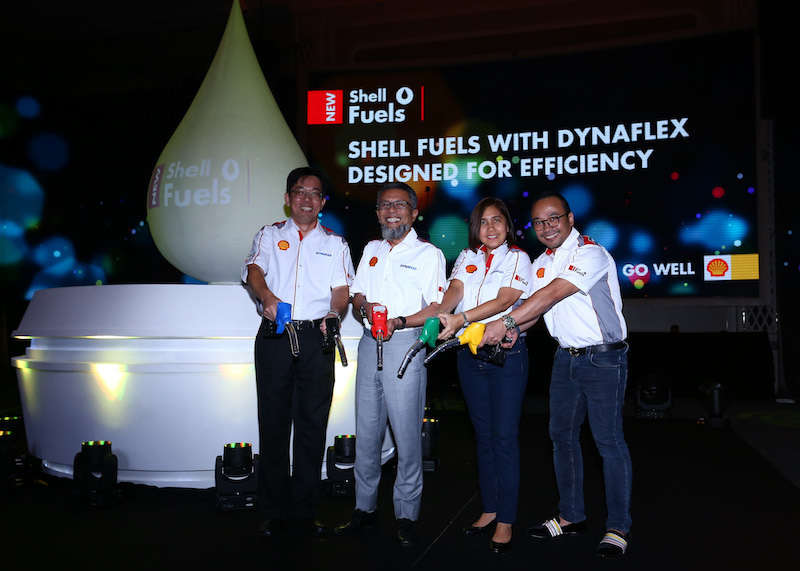 Shell Malaysia launched its new fuels, designed for engine efficiency. Now available at Shell stations nationwide, the new fuels are designed to work with both modern as well as older vehicles. The new formulations contain DYNAFLEX technology, designed to keep engines clean and protected for efficient running. Shell’s new fuels are the result of over five years and tens of thousands of hours in research and development, to help enhance the efficiency of customers’ journeys. Created using new DYNAFLEX technology, they are Shell’s most advanced fuels. Shell’s commitment to research extends beyond engines and vehicles. Shell also announced the results of its new ground-breaking research to better understand Malaysian motorists, that used the latest wearable technology and mobile apps. Monitoring over 2,500 journeys in Kuala Lumpur, the research found the average speed of drivers was just 14.5 km/h, placing increased stress on vehicle engines as well as drivers. In partnership with Goldsmiths, University of London, the research used a combination of wearable emotion tracking devices with chatbot technology, GPS from the Shell Motorist App, and weather and traffic information, to gain a more complete picture of what drivers are experiencing on the roads.